In Windows 10 Creators Update version 1703, Microsoft enabled PowerShell by default in the Win+X menu and removed Command Prompt. You can restore the command prompt item in the Win+X menu in Settings. 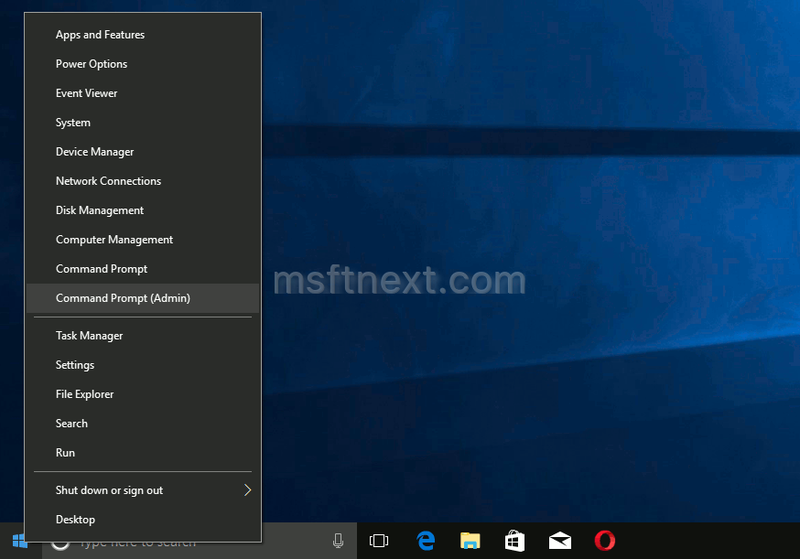 In this article, I will review a number of methods to open an elevated command prompt in Windows 10. This can be useful for various maintenance and administrative tasks.